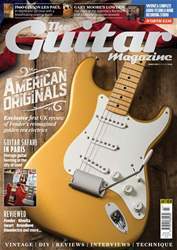 We covered the original trio of incumbents of the Shergold Masquerader range last year in The Guitar Magazine and found ourselves smitten by their dulcet charms. 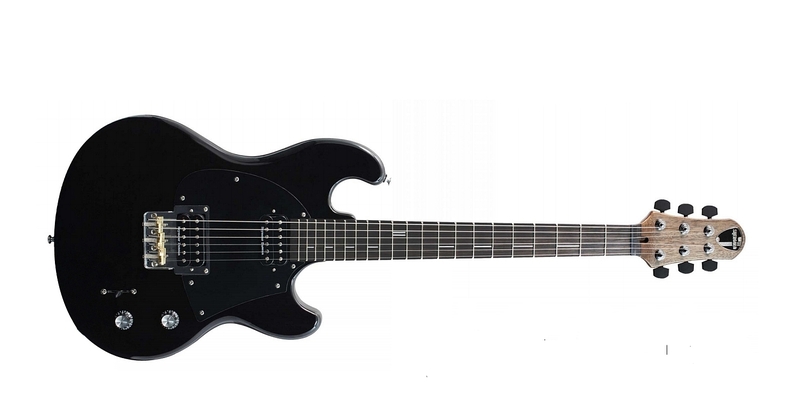 Designed by Patrick James Eggle, a UK builder whose reputation is as good as the varied guitars he designs, the one omission from the original production run was a guitar sporting a neck-loaded humbucker: lo and behold, this new SM04 o­ ers a Seymour Duncan SH-1 ‘59 to complement the bridgeloaded TB-4 JB Trembucker. They’re controlled by master volume and tone pots, and beneath the latter lurks a push/pull split that solos the inner coils of both pickups.